Located in the unincorporated community of White Plains, Maryland, Heritage at St. Charles is a quaint community designed for active adults. If you are over 55 and fabulous with an active lifestyle, this is the place for you. In this Maryland retirement community, you will find wide range of amenities from a clubhouse to an indoor pool, a fitness center, and tennis court. In addition, the community offers a variety of fine dining options as well as a pristine golf course. Whether you want to spend the morning playing tennis, golfing, or even shooting pool, there are plenty of activities in which to participate, from relaxing to adventurous. There are also explorations to be had in the great outdoors. Whether you prefer to hike, bike, run, or walk, there are plenty of vigorous activities for the bold and healthy senior. In addition, homes at Heritage at St. Charles run from the low 300s and such amenities as two-car garages, three bedroom, and two or more baths. These one-story homes from 2,000 to 2,400 square feet and practical, yet comfortably designed floor plans. From the granite counter tops to the hardwood floors, you’re sure to love the design of these spacious homes. Charles County, Maryland, in which you will find this 55+ retirement community, is a small southern/central county that is located less than an hour from Washington D.C. There, you will experience the best of both worlds, living in the country but close to the active city-life. 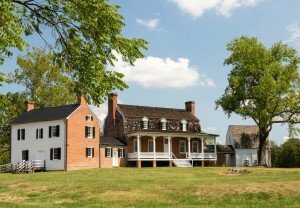 Within Charles County itself, is the Thomas Stone National Historic Site, the protected home site of Thomas Stone, one of the 56 signers of the Declaration of Independence. 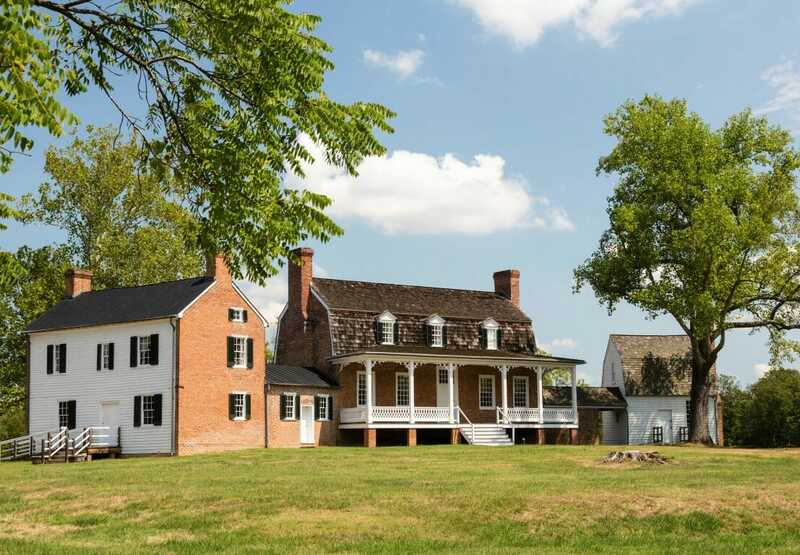 A beautiful place to visit, winter, spring, summer, or fall, this visitor center includes exhibits on the Declaration of Independence and the life of Thomas Stone and is only a fifteen-minute drive from Heritage at St. Charles. In D.C. itself, you will find plenty of activities to keep you busy. Whether you want to tour the Smithsonian Museums, such as the Air and Space Museum or the Natural History Museum, or tour monuments and memorials, such as the new Martin Luther King Jr. Memorial, the Lincoln Memorial, or the Franklin Delano Roosevelt Memorial, or just enjoy a great meal at one of many D.C. area restaurants, there are sure to be enough adventures to keep you busy weekend after weekend. So whatever your passion, be it hiking or tennis, leisurely strolls or touring the exciting metropolis of our capital city, Heritage at St. Charles is the place for you. It brings together the best of both worlds to create the perfect environment for the active retiree. With plenty of adventures to take during the day, you will always be able to return to your safe, spacious home there at the end of the day, ready to relax and looking forward to the next day and all the possibility it will hold.